Right I was having a cleanup the other day and I found four rolls of undeveloped film. I had no idea what was on them, or wether they would be perished with age as I thought they could be at least thirteen years old. Took them in to just develop the negs and I got them back yesterday. What was on there is a drag day at Ruapuna a HARVEY NORMAN MEET, someones Demo derby car being decorated on the side of the road and what I believe is the first ever round of D1NZ at Ruapuna. I remember it being absolutely packed with spectators. Will get them scanned and put up here in a couple of days. Megameet? autocross at a domain West Melton/Kirwee area? date stamp 2004 is a bit older than i thought, the ones where i had the blue car would have been 2002 then maybe? 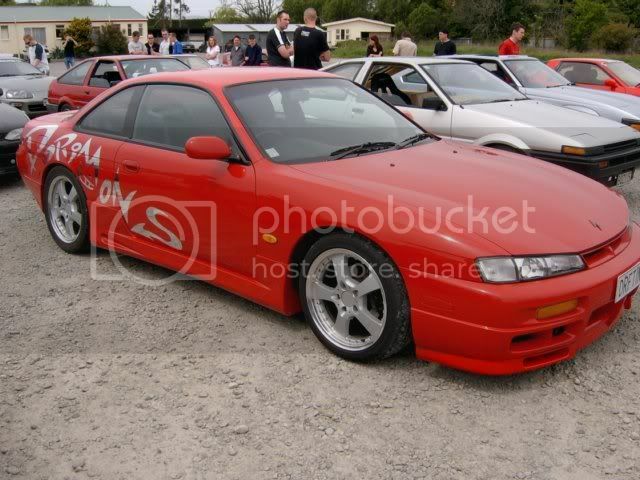 Is that the blue s14 that ended up on its lid? 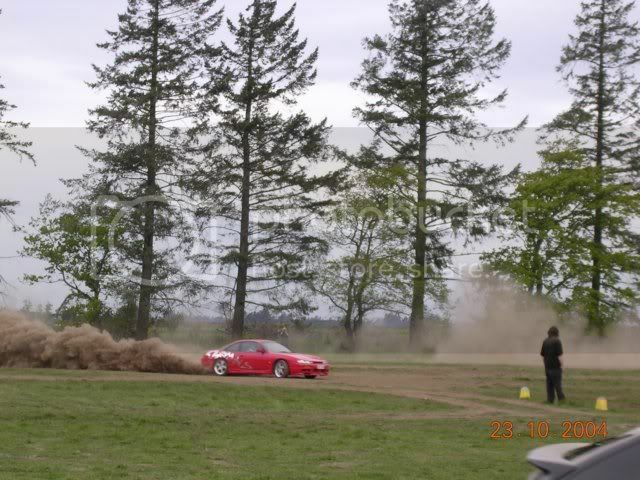 I was there that drift day.. 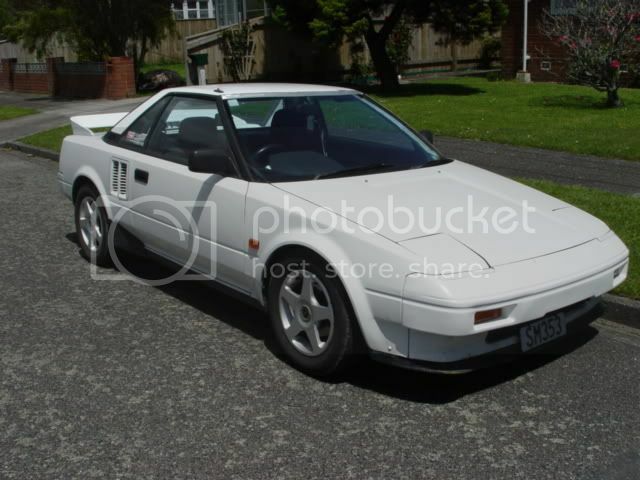 I seem to recall a black AE86 rally car that also ended wheels up at the end of the straight? Man that was years ago. 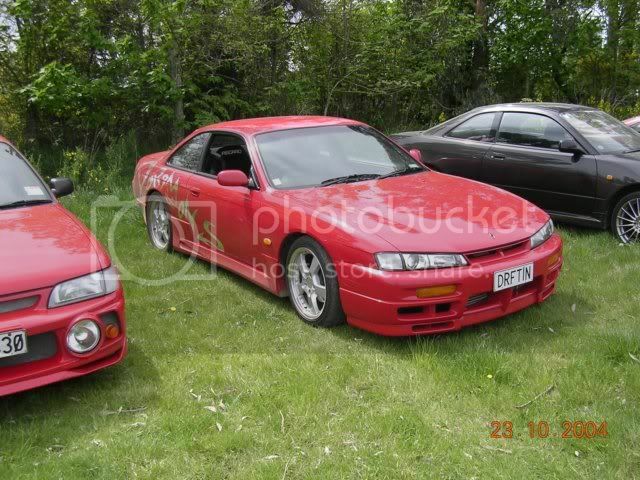 Ex: 2x AE101, 5x KP60, KP61, EP71, 3x KE70, KE72, AE70, AE82, 2x TE71, AE90, AE92, ST170, plus 11 Hondas, 12 Nissans, 6 Fords, 4 Mazdas, 3 Mitsis, an Isuzu and a Lada! 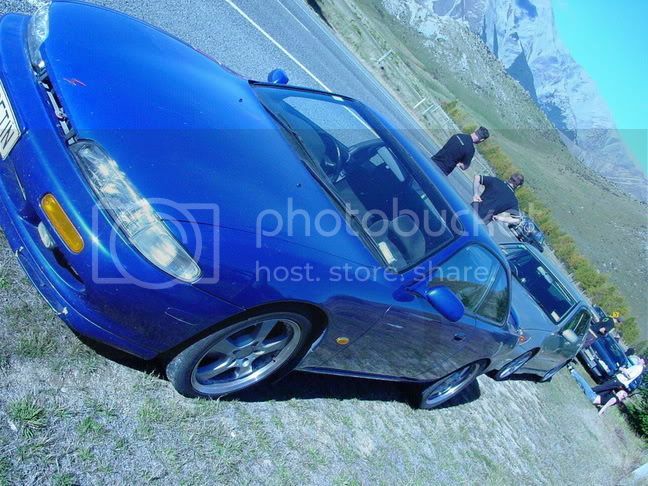 I have Arthurs pass down as 2004, don't have any of the grasskhana but do recall it. Miss my 20v sometimes, hopefully put one in a current ride one day. A few pics, have videos too, and I have to say it's amazing how far technology has come since then. Such bad quality lol. DRFTIN wrote: date stamp 2004 is a bit older than i thought, the ones where i had the blue car would have been 2002 then maybe? 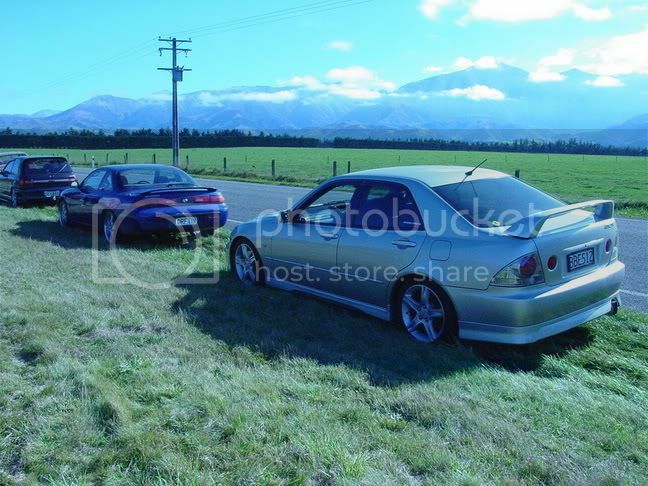 I have Arthurs pass as April and drags as August, so you must have swapped cars in between or owned both at once? My folders could be labelled wrong, but the photo details seem to indicate they are correct. Didn't get my Levin till December 2003 from memory. Ah yup. I was there both days.. I still remember you climbing out and raging! Lol. Yeah that AE86 was pretty gutless, whoever was driving it was writing cheques that the chassis couldn't cash, we weren't surprised at all. haha after the panic of trying to find where the turbo timer ended up so i could switch it off i was a little annoyed, could you tell? Enjoy the epic grain folks. 35mm film is full frame, so the images are quite large. My 5k iMac's screen isn't big enough to see them whole on the forum when I embed them. 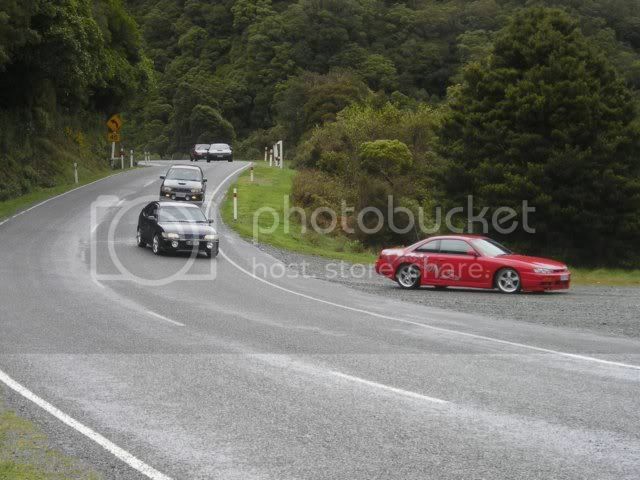 you reckon that was the first D1NZ? 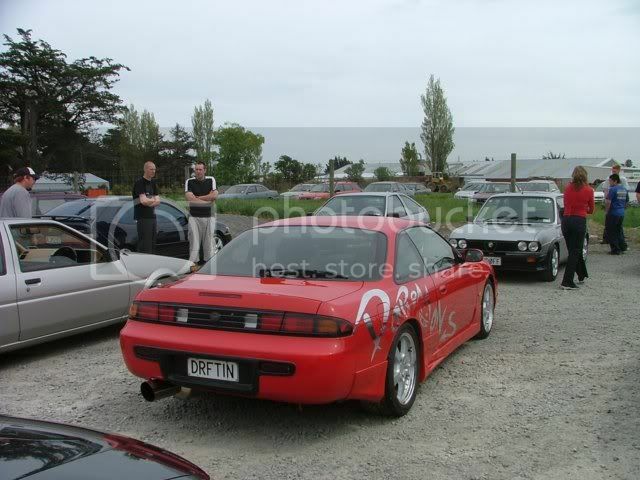 I thought it was the first one because the event was so huge, I remember lots of hype anyway, assuming it was because D1NZ had never run at Ruapuna before that. Going back a while eh.